Our HIGHERFLAVO research project is selected by the ANR PRCI funding program ! 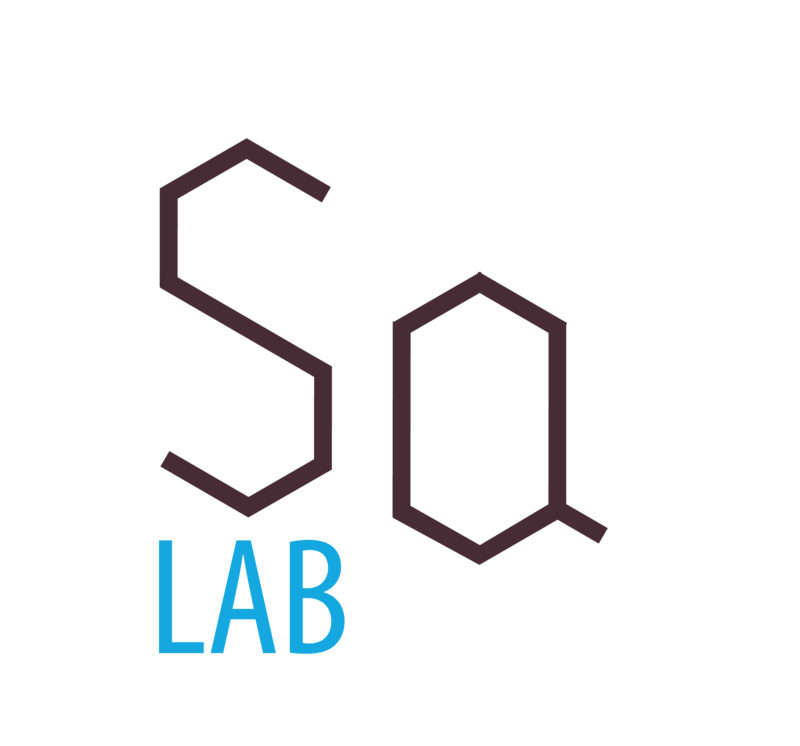 Our IODINNOV research project was selected by the ANR « Programme Blanc » funding program ! 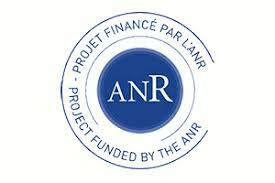 Our ELLAGINNOV research project is selected by the ANR « Programme Blanc » funding program !